We cater to residential, commercial and industrial clients to provide landscaping, lawn care, and outdoor living and hardscape projects. It's our pleasure to share tips, tricks, and suggestions on keeping your home or business looking great! Whether it's how to eradicate weeds of assorted types, inspiration for your next backyard project, or even our favorite ways to handle mulching, our goal is to address landscaping and exterior decor questions you may have. 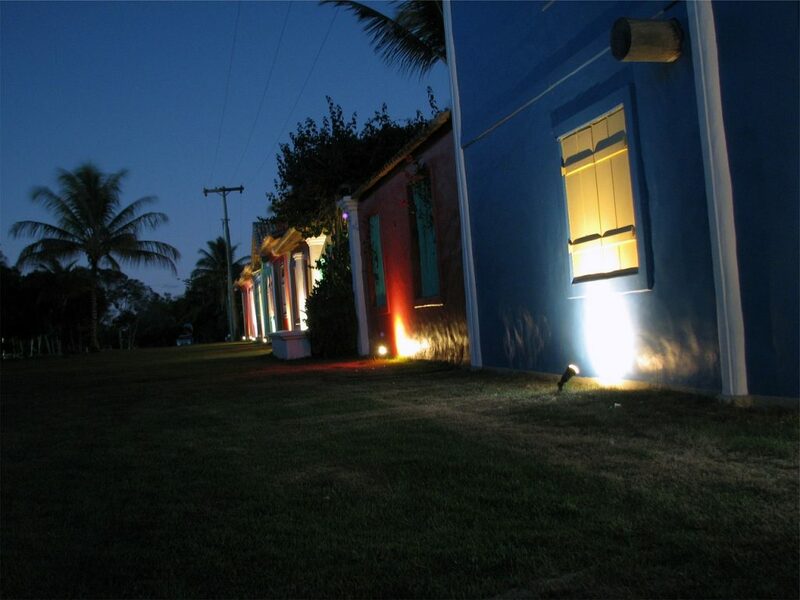 Tree and property lighting can increase the curb appeal - and safety- of your business. When it comes to determining how your prospective clients, employees and future tenants view your business, your landscaping plays an important role. With that in mind, here are the latest commercial landscaping trends for 2019 that will help you create a more charming and inspiring landscape, while saving you money and time on maintenance. Fall is the best time to aerate and overseed your lawn. Conditions around Lynchburg are best between September to October when the days are cool and mild creating ideal conditions for seed germination. Summer is finally here! The hot season is, by no means, gentle on your turf as it can lead to a number of lawn diseases that can do severe damage to your lawn in a very short time. The biggest culprit behind this is the fungal diseases in your lawn. Does your yard look like it has been overrun by tiny, round white flowers with bees all around them? There is a good chance your lawn has clover. And that’s fine – most lawns do. But what if you don’t like how they make your lawn look? Nothing announces “spring” quite like small and yellow dandelion blossoms popping out everywhere in your lawn. But nothing announces “a headache” like dandelion either. Looking to keep the prying eyes away from the exposed sections of your backyard so you can unwind in peace? Here are five of the most effective landscaping ideas with privacy in mind that you can try – without jeopardizing the beauty of your home.